Oh gosh! It’s been a while since I last posted. Been busy with life but alas that’s no excuse. Last month I decided it was time to utilized the America the beautiful park pass I had purchased in October. After searching and figuring out which park would be a great escape from the dessert heat of Vegas and within at least a half a day drive I settled on Yosemite and I’m glad I did. The north side of the park opens to views which display snow covered peaks and for a bit when you first enter there is snow along the side of the road, even in June when I was driving through, which made me wonder if this is one of those rare places where snow just never fully melts. BRRR. There are a number of camp grounds you can stay at within the park. I stayed at Hodgdon Meadow which was on the opposite end of the park from where I entered. The camp ground was very similar to any other state camp ground. You’re basically car camping. The one thing lacking from not only that camp ground but most of the grounds in the park was showers. The only showers were available at one of the lodges if you stay there or at the Half Dome Camp ground. There you can pay to shower and use their swimming pool. So if you intend to camp try to stay at that camp ground, in Curry Village. Yosemite is a hiker’s dream, with hundreds of different hikes all of varying difficulties, and most end in dramatic scenes of waterfalls or mountain peaks. 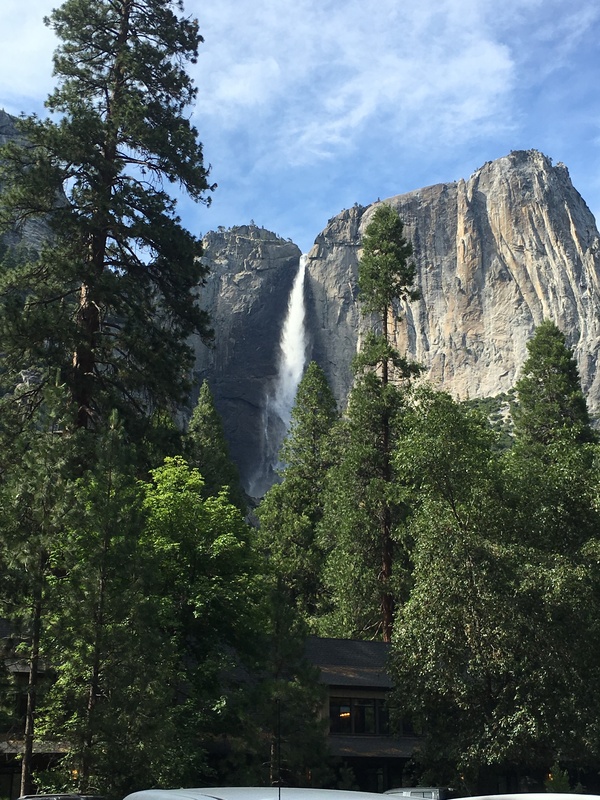 One of the more popular and easy hikes is that of Bridalveil falls. The hike will take about 20 mins from the parking lot and lead you to one of the highest waterfalls in the park. The Mountain house is placed in the valley with striking views of sheer granite cliffs. It seems as if all the rooms have amazing views with balconies accessible from each room. 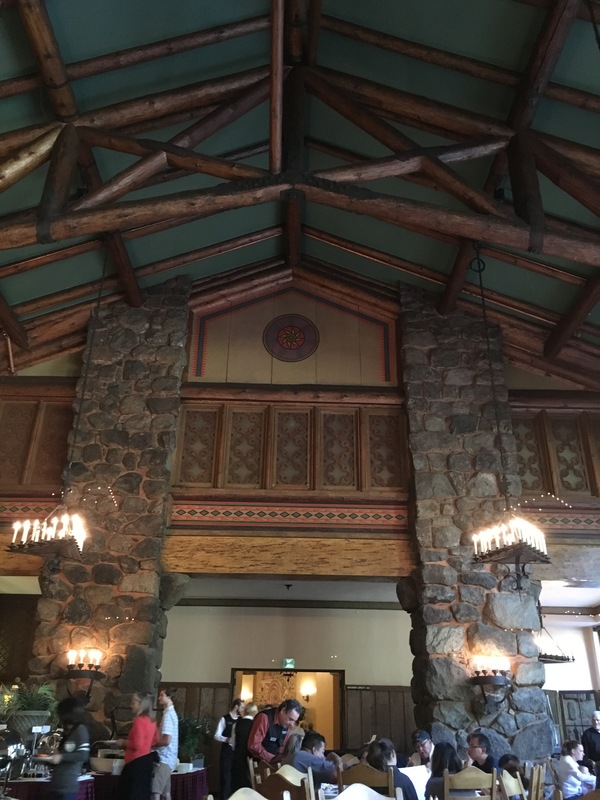 If you’re willing to spend the money, roughly $300-$400 per night, you too can experience the majesty of the Mountain house and maybe see the First Family! If you have the opportunity and don’t mind camping you should take the opportunity to go to Yosemite. It’s well worth the trip. Very nice room but steep price. You get what you paid for though!